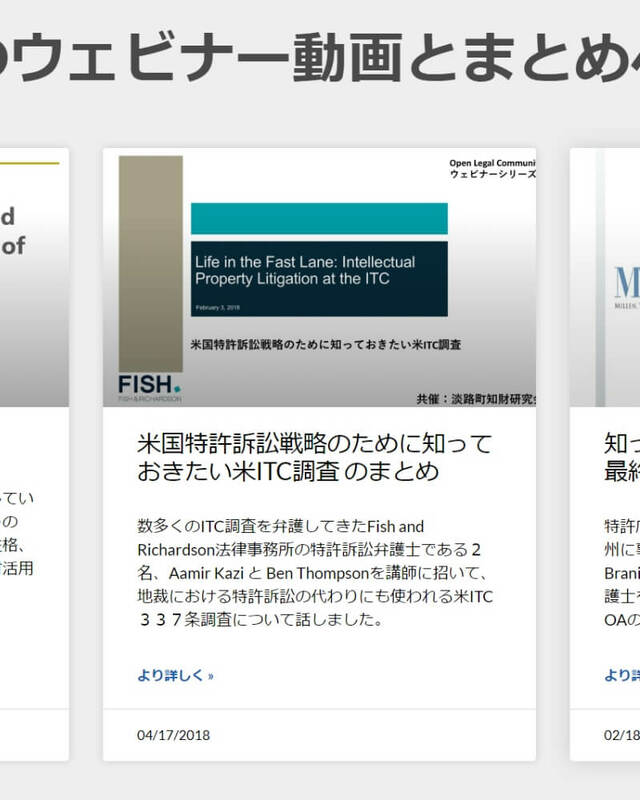 We provide an unique opportunity for patent attorneys and agents to engage with Japanese IP professionals without having to leave your office. Introduce yourself to Japanese IP professionals without leaving your office. Writing articles is an effective way to introduce yourself and your knowledge to the readers. Great articles help readers to solve problems or provide guidance on where to start. At the same time, readers will take notice of your expertise and communication skills. Why limit your exposure to English-speaking audiences? 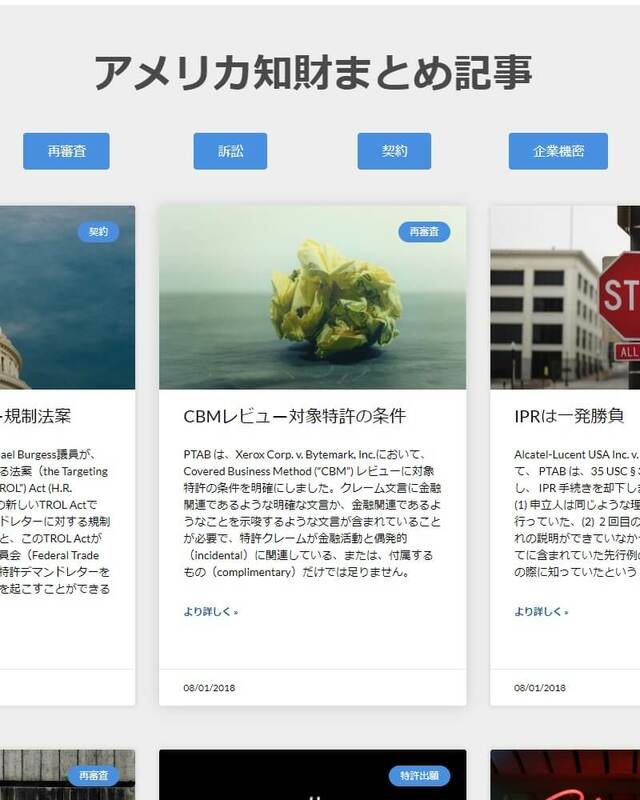 We can help you share your knowledge to the hard-to-reach Japanese community. Your visit to Japan would be more productive if you have personal connections with the people you will be meeting. We can help you make first contact. Being a speaker for OLC webinars helps you gather initial leads and identify potential clients interested in the topic you present. With this information, during your next visit to Japan, you can use your time efficiently with qualified contacts who regard you as an expert in the field. Anything you wish to communicate to Japanese audiences, we can translate it to Japanese that reads natural and professional. Traveling to Japan? Hosting an event? Let us know. We can spread the word among our growing newsletter subscribers. Let Japanese IP professionals know you are here to help them. Team up with us to communicate your message. Trying to find a killer Japanese prior art? Need to contact an English-speaking Japanese attorney? Let us help you. A little respect goes a long way. Speaking small Japanese phrases can get you to the next level of friendship. First time traveling to Japan? Let us share the best travel tips. Food? Things to do? Only in Japan? Ask us.